Advance Auto Parts INDYCAR Radio Network broadcasts: Mark Jaynes is the chief announcer alongside analyst Anders Krohn. Jake Query and Nick Yeoman are the turn announcers with Dave Furst, Rob Howden and Ryan Myrehn reporting from the pits. 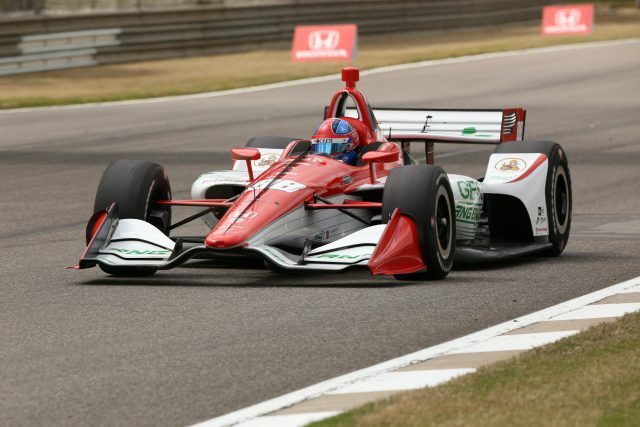 The Honda Indy Grand Prix of Alabama race airs live on network affiliates, Sirius 113, XM 209, IndyCar.com, indycarradio.com and the INDYCAR Mobile app powered by NTT DATA. All NTT IndyCar Series practices and qualifying are available on IndyCar.com,indycarradio.com and the INDYCAR Mobile app, with qualifying also airing on Sirius 113 and XM 209.